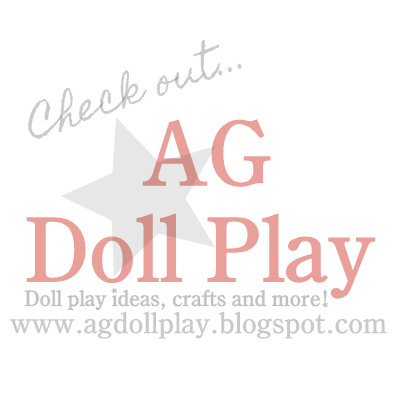 American Girl Doll Play: We're Baaaaaack! Any guess where we were? 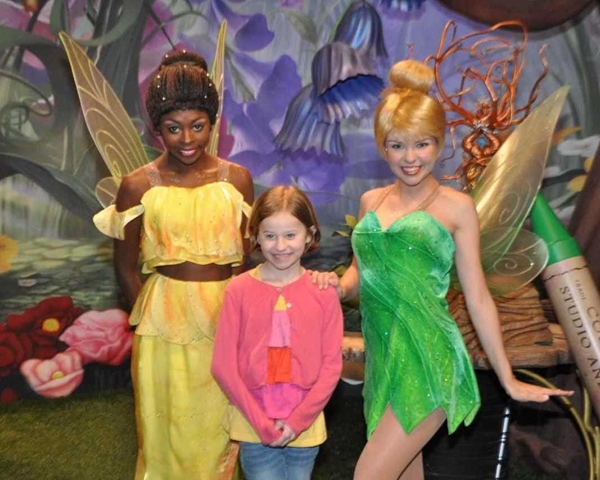 Zoey got to go to Disney World for the first time and we had so much fun!!! It was nice to get away for a bit but I am now excited and feeling rejuvenated to be back in the swing of things around here at home and on the blog as well! Tomorrow Amanda and Gracie have a fun find to share with you and then mid week I will be sharing a review and some other fun things...Misty and Ruby went to the American Girl store in Minneapolis recently so I hope that they share what their finds were while there with us too! We also some giveaways scheduled here in the near future so stay tuned because we're back!! Did Zoey get her beautiful hair cut? She did!!! It was totally her idea, and I had tears but I let her and she loves it! Sounds like fun. Thanks for putting up updates! I think Kitty-Kat is right. She did get it cut!!! Thanks for checking back with us Jeneca! I missed the doll play SO MUCH!! !